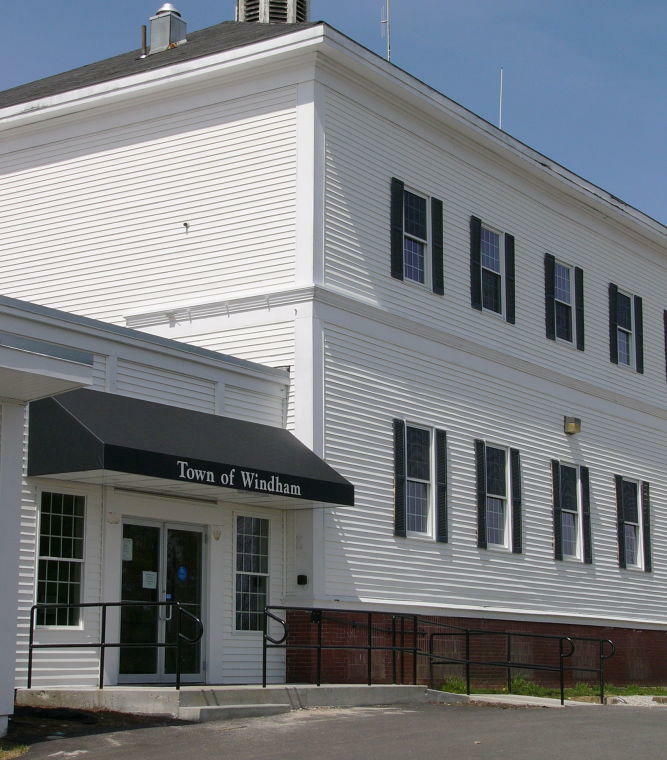 WINDHAM — Potential candidates for Town Council and the RSU 14 School Board have until early September to return their nomination papers, which became available July 27. Windham voters will elect two town councilors and two School Board members on Nov. 6. The two council seats on the ballot are the West District seat now held by Tim Nangle and an At Large seat held by Dennis Welch. Town Clerk Linda Morrell said that as of Monday, Aug. 6, Nangle and Welch were the only people to take out nomination papers for either seat. Neither had returned their papers yet. The deadline to return papers is Friday, Sept. 7 at 4 p.m.
Morrell said School Board nomination papers are available at the RSU 14 administrative office. An RSU 14 administrative staff member said the board seats on November’s ballot are currently held by Dawn Dillon and Marge Govoni. As of Monday, only Govoni had taken out papers to run, the staffer said.